Minis: they’re becoming multi-purpose, more practical and more completely equipped, and some are far from small. If all this has you wondering where Mini is going, you’re not alone. Not that there’s any doubting the success and appeal of this reinvented marque. More than four million Minis have been built over the past 16 years, close to four-fifths of the 5.4m originals sold over 41 years. There have been 10 bodystyles, the brand is sold in 110 countries and the hatchback is a frequenter of Britain’s top 10 best sellers list. 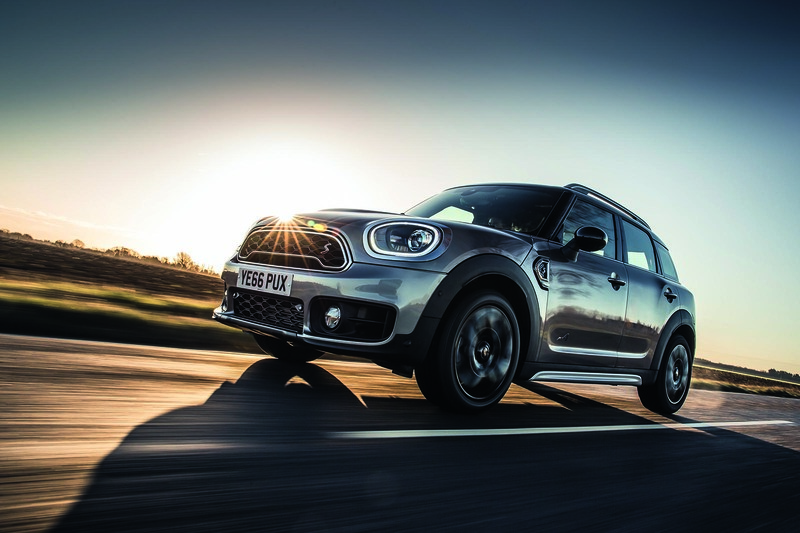 Last year Mini scored 360,000 sales, a post-2001 record and a result that entirely justifies BMW’s decision to keep the Mini brand after disposing of Rover and Land Rover in 2000. But this broader success has not been without narrower failures, triggering strategy shifts that have resulted in a reduced range, for example, and the abandonment of a plan to ensure that each model was the smallest in its segment. To understand where Mini is now, we need to understand where it has been, and few are better qualified to guide us than Mini UK director Chris Brownridge. 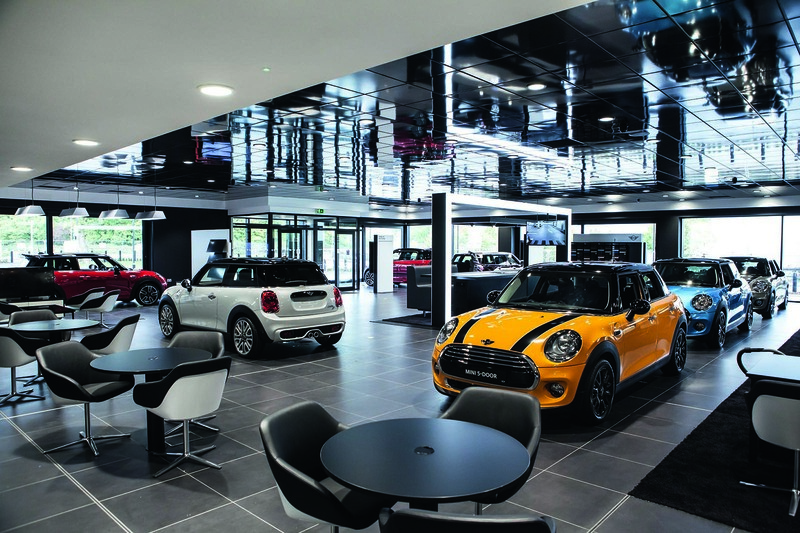 These changes might have alienated existing owners, but Mini’s research indicates that customers like what’s been done. “We’re also bringing new customers to the brand, because historically it was easier to dismiss us,” says Brownridge. 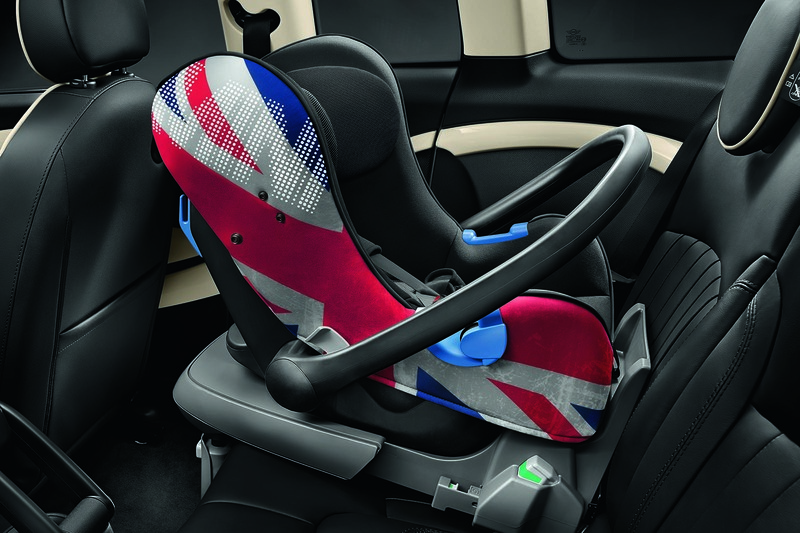 The relaunched range is still cementing its place. “We’ve got three products in the small car segment, with the three-door, the five-door and the Convertible, and they are all strong or the strongest in their segment,” says Brownridge. The Countryman, meanwhile, is now big enough to qualify as a household’s main drive rather than the second car. 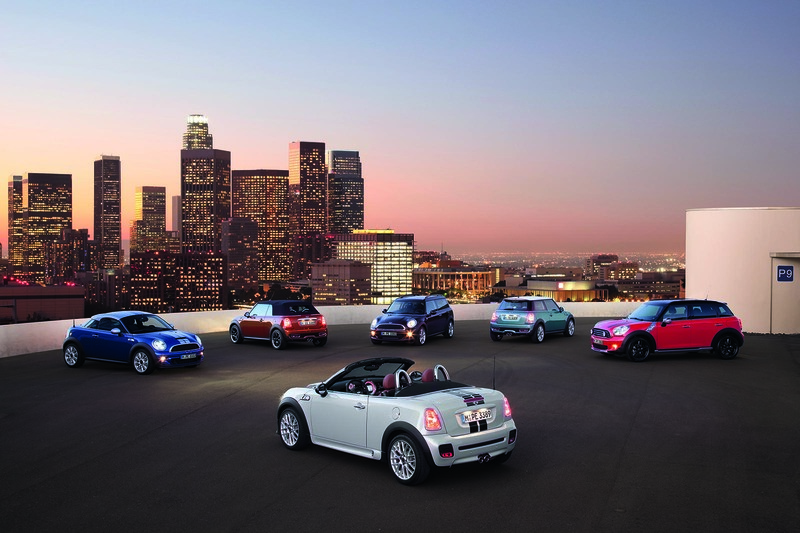 More new roles are heading Mini’s way. 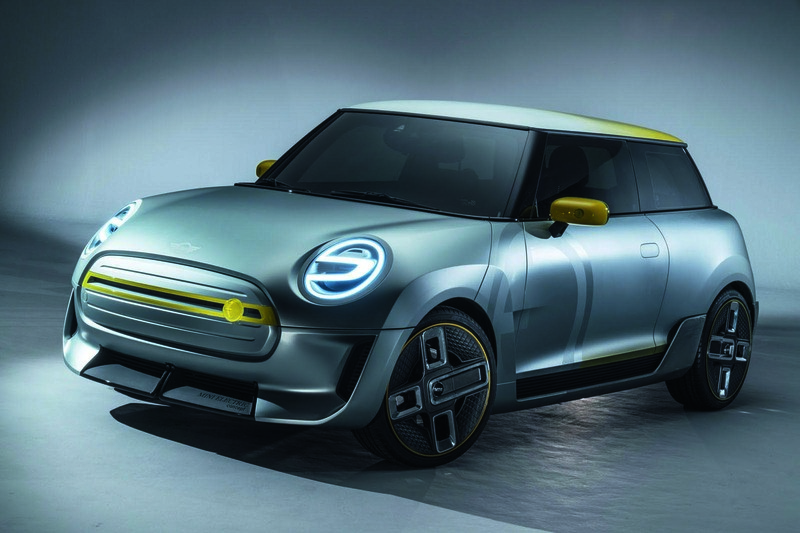 As detailed in last week’s issue, plans to launch a fully electric Mini in 2019 are well underway. Brownridge reckons the brand is well poised to be the innovator in electric mobility, urban mobility and car sharing. “There’s a growing trend towards urbanisation and people moving into cities. What we are moving towards is really innovating in that arena,” he says. 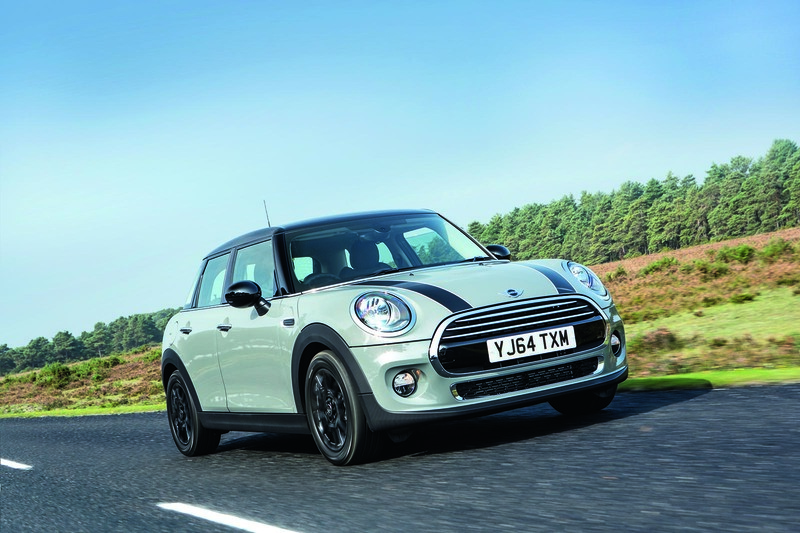 Mini could explore the idea of shared-usage cars that are personalised via some form of biometric recognition. Plenty of car makers are staring into that same middle distance, as Brownridge explains: “Getting greater utilisation from an asset is something we’re seeing from a lot of start-ups. With different generations [of consumers] having different expectations, there will be increasing demand in that area. We want to increase our market share of miles travelled. So if people still move around, how do we offer the best premium service? It could be that this is where you see the exploration of ‘Mini Living’ [a think tank that examines the creative use of space in urban habitats]. There is clearly more to come, then. The next steps in Mini’s fruitfully busy period with BMW are as likely to be part-inspired by the 1959 car’s conceptual origins as much as its physical shape. That sounds both intriguing and exciting. BMW won't reveal financials for its individual brands, but industry watchers, Autocar included, have questioned the viability of a marque that competes with mainstream models selling in vastly larger quantities. So is Mini on safer financial ground now? 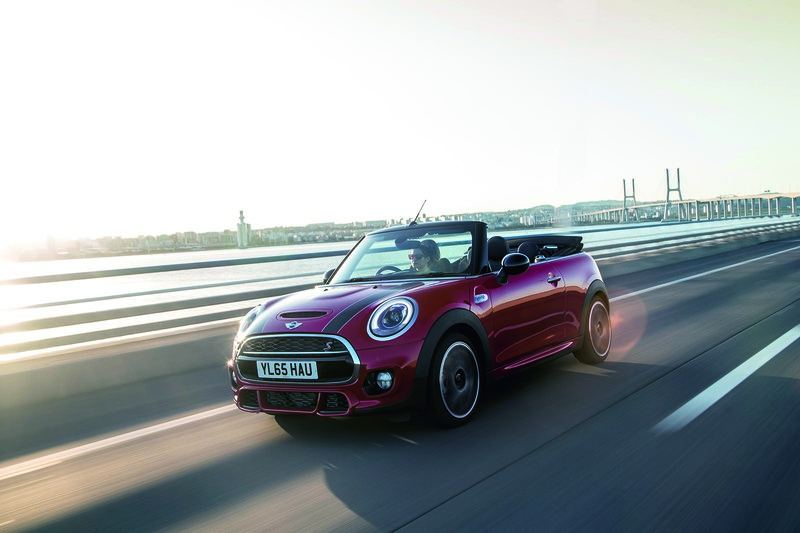 Mini’s now famous — and much-imitated — personalisation is a money-spinner, too. “Our customers tend to specify their cars to quite a high level,” says Brownridge. “One of the great assets of being part of the BMW Group is that we’ve got access to that technology — you don’t see a head-up display in the Polo class very often.” While the options remain juicily extensive, tooling for five models rather than seven is an investment-saver, and two of them now compete in the C-segment at higher price points. “There’s a clear rationale behind our strategy there,” says Brownridge. I wonder if these formulae could be applied to a "Beetle" brand? I'd question "better". Whilst I love the original Minis I grew up working on, and learning to drive in, the water leaks, clutch judder and constant battle against rust did make them hard work. Yes there are, those who aren't involved. What exactly was the Audi A2 if not a premium small car? Mini themselves from Radfords through to 80s/90s fashion items where arguably the same. As for differentiation and dry wit too, the Beetle beat the Mini to market. And who currently isn't "well poised to be the innovator in electric mobility, urban mobility and car sharing"?.Mini has hardly done much groundbreaking, clearly its been successful but has had its share of missteps. I too find the idea of a "Mini Minor" appealing. Not enough mention of 'brand' in this article for me. Oh and others did dry wit in marketing way before Mini - VW USA's Beetle ads, for example. Agree, so why hasn't anyone repeated the original A class? Size of a ka with the interior space of a C class, would make a perfect city car even now, better than the ups and C1s etc, why the A2 hasn't been repeated is more obvious, too expensive. the front doors look as though they are made in the same factory as the old fashioned steel windows where look strange and not very well designed compared to the rimless 3 door version.also even my daughter swho like the mini alonfg with Fiat 500 find the rear lights ungainly prefer the previous model.